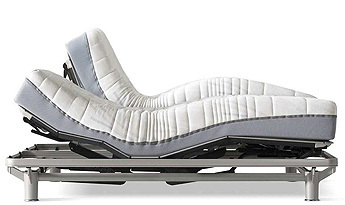 The mattress should match the body type (Weight/Height Ratio). Very firm or very soft mattresses are bad for your spine. 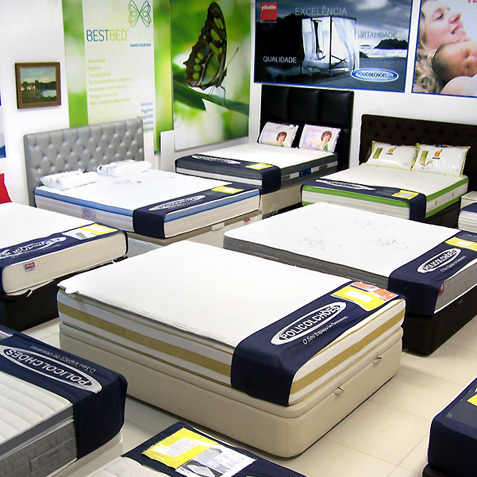 The mattress you choose should be firm, but sufficiently soft to adjust to your profile and the curves of your spine. Your mattress should be replaced after 8 to 10 years because it loses its firmness and thickness. But with care, it could last even longer. For example, it is a good idea to periodically give your mattress time to air. Also try to regularly vacuum and turn your mattress (monthly, at least), which helps to prevent dampness and the appearance of dust mites. We would be delighted to answer your questions. 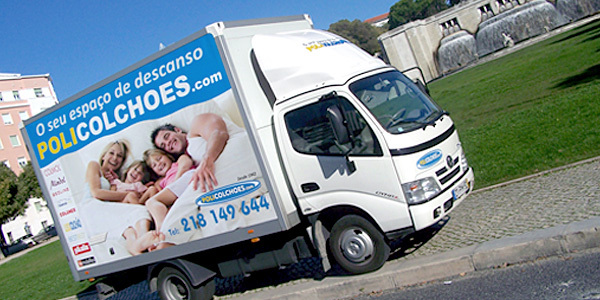 Contact us or visit our mattress shop in Lisbon.